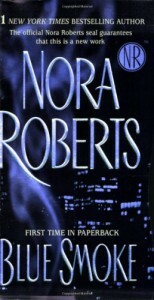 This is a good mystery romance :) I pretty much like anything she writes though. Even though I like some more than others I can't recall any books I just hated. So you can't go wrong with Mrs. Roberts!